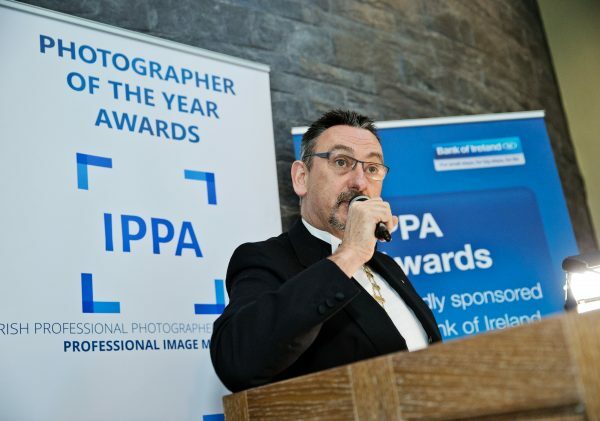 I came across this interview with photographer Vinnie O'Byrne on the IPPA site recently. 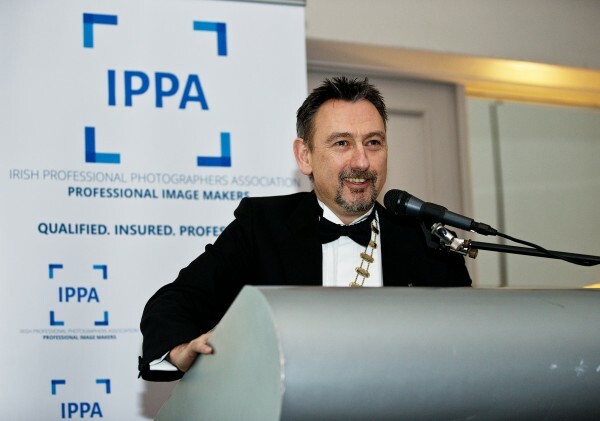 Vinnie is one of Ireland's leading photographers and is about to take up leadership of the IPPA. I hope you enjoy. So what have you asked your potential wedding photographer today? Here are some guidelines to help you make your choice.